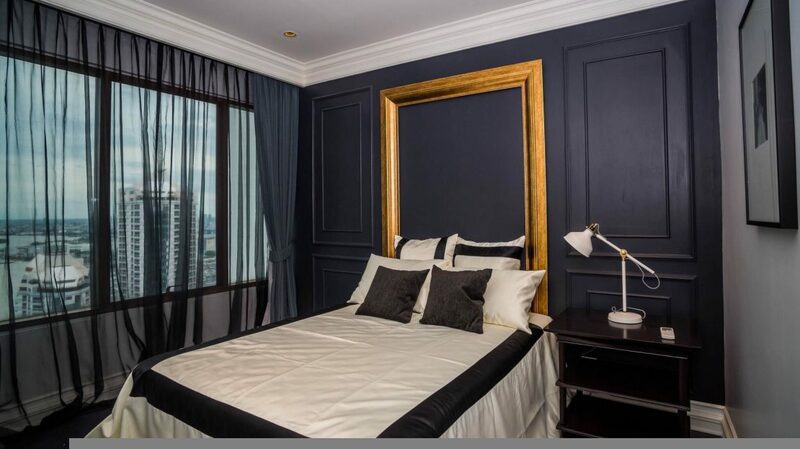 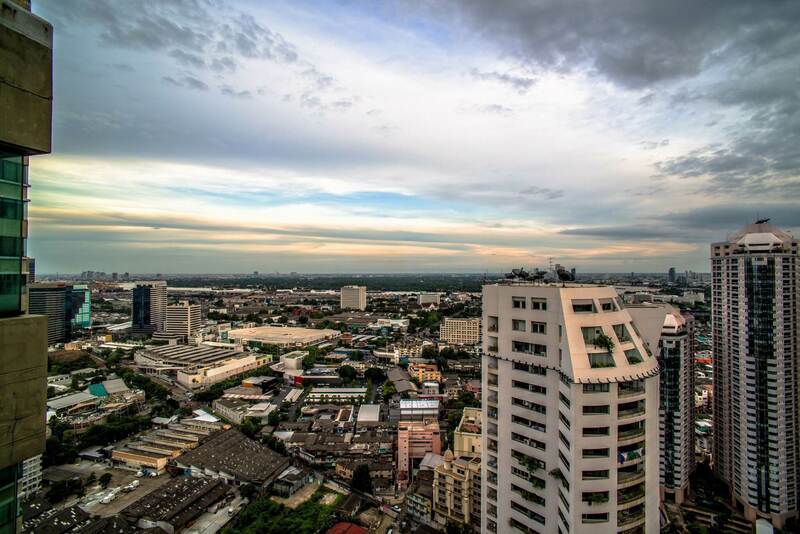 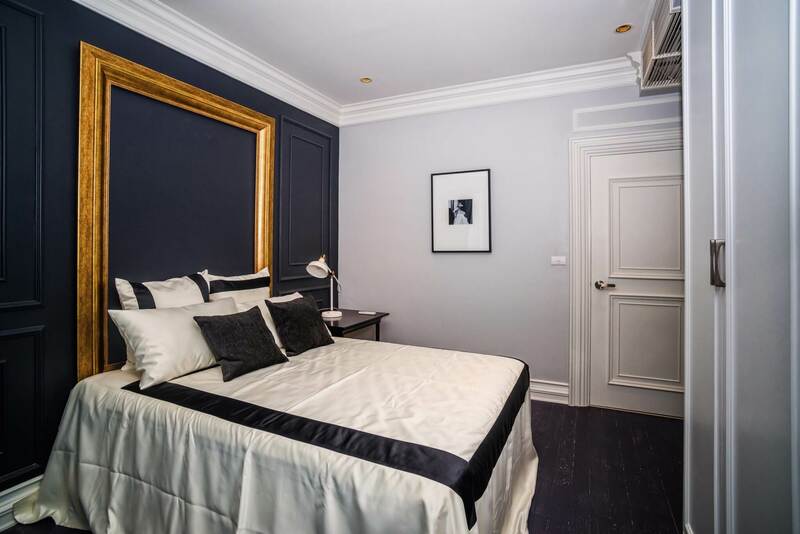 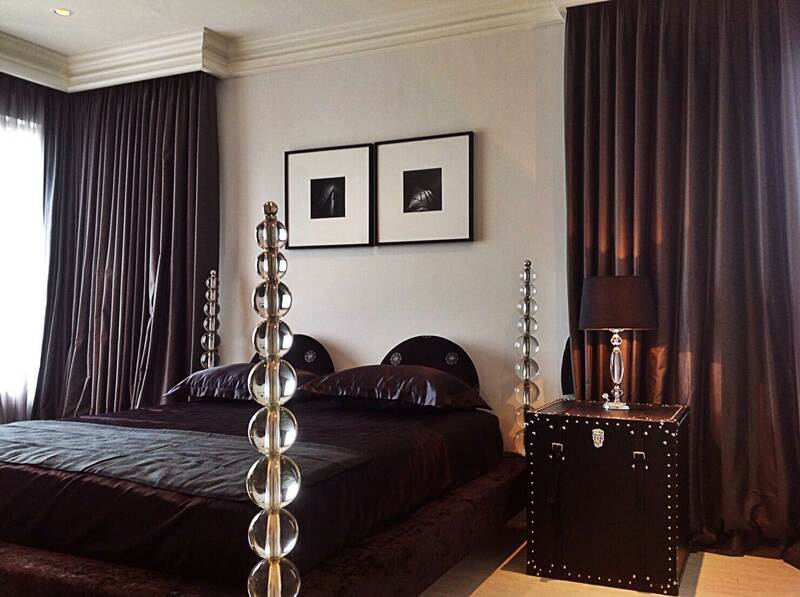 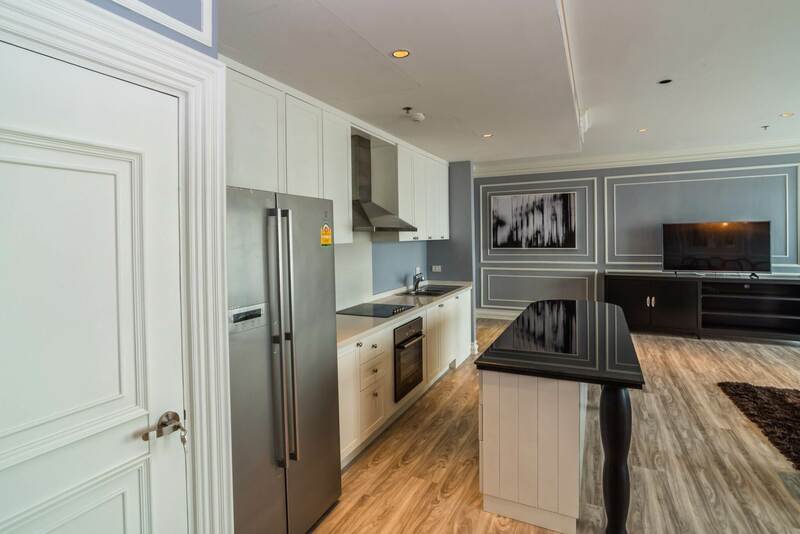 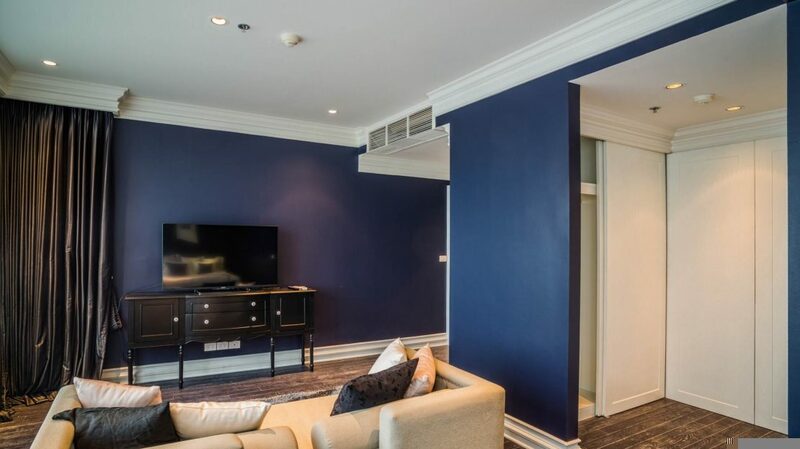 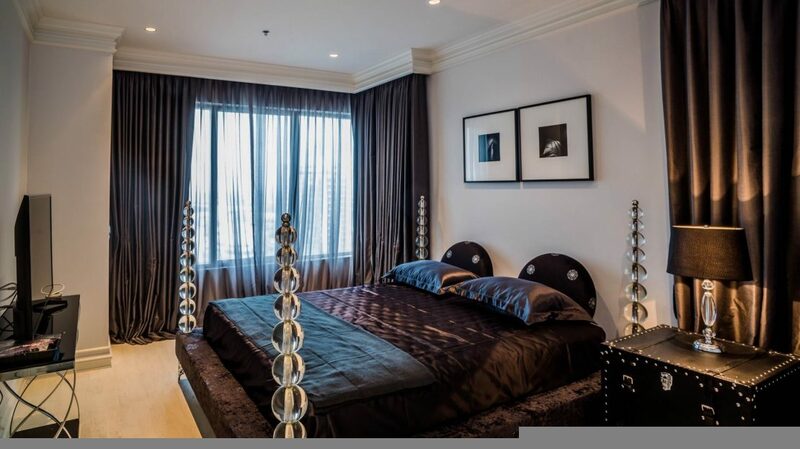 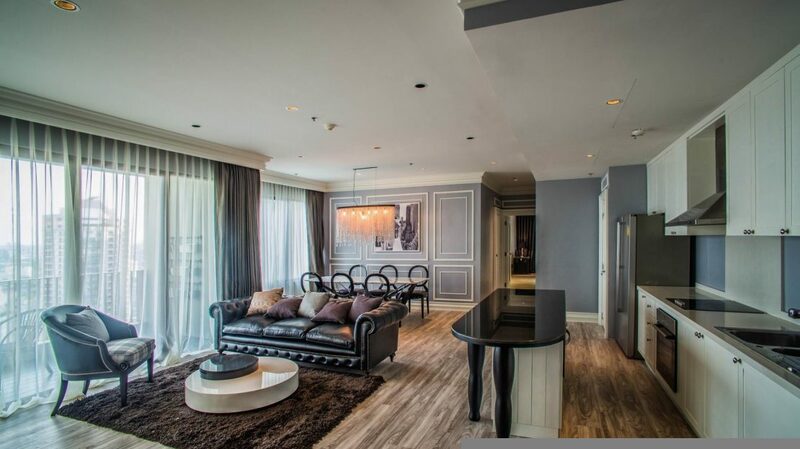 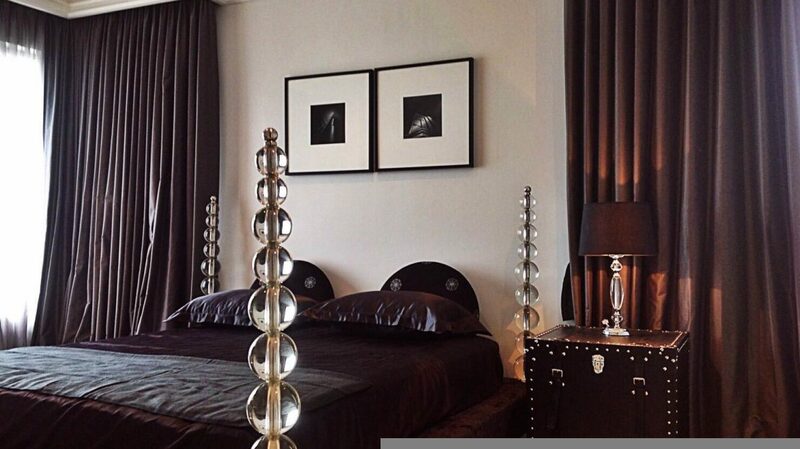 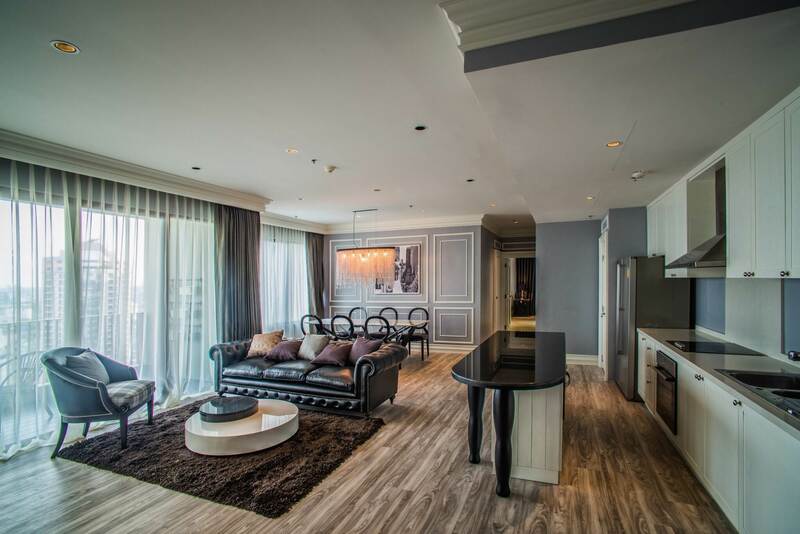 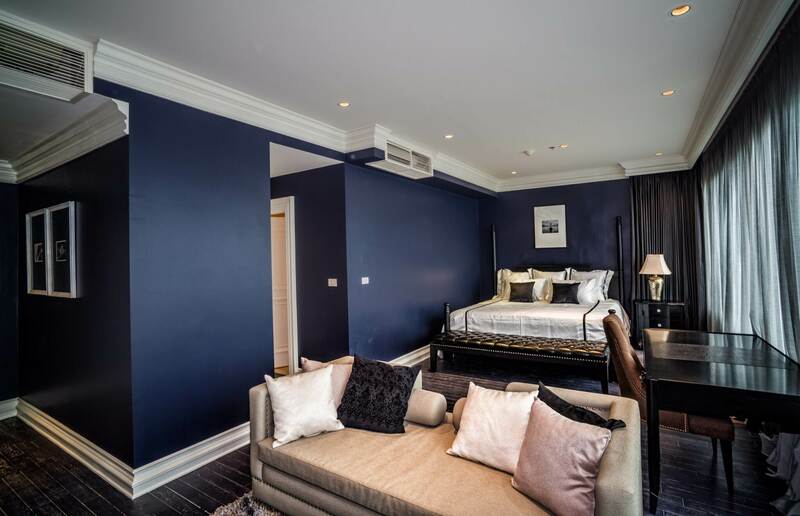 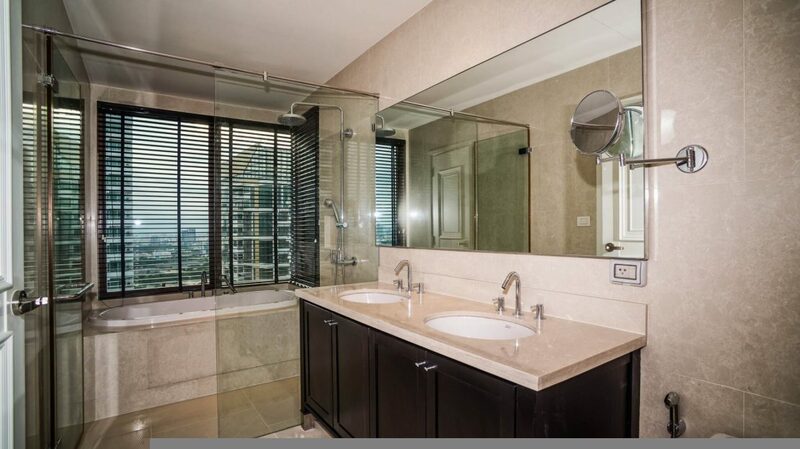 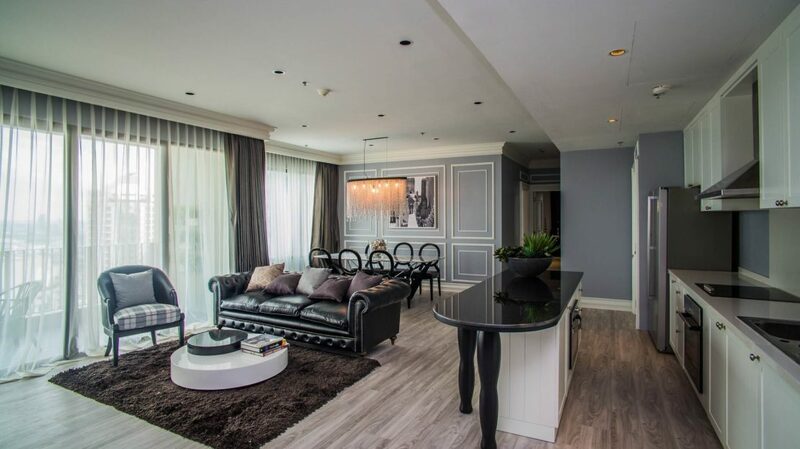 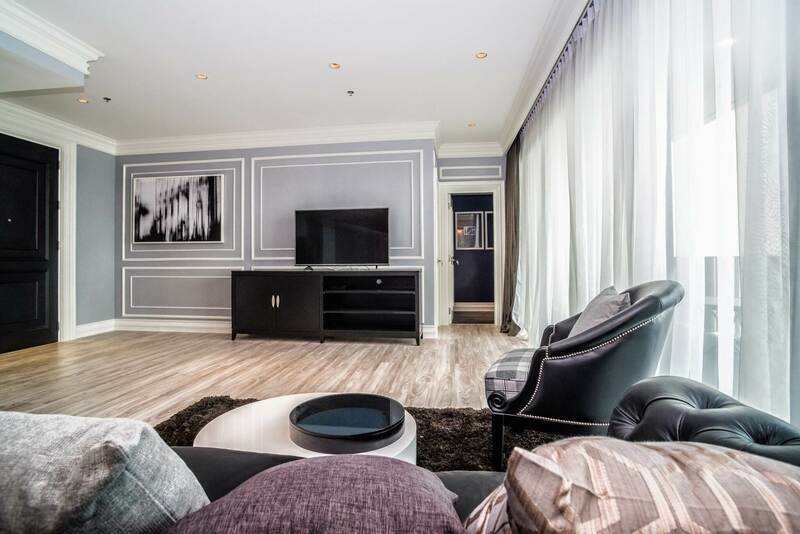 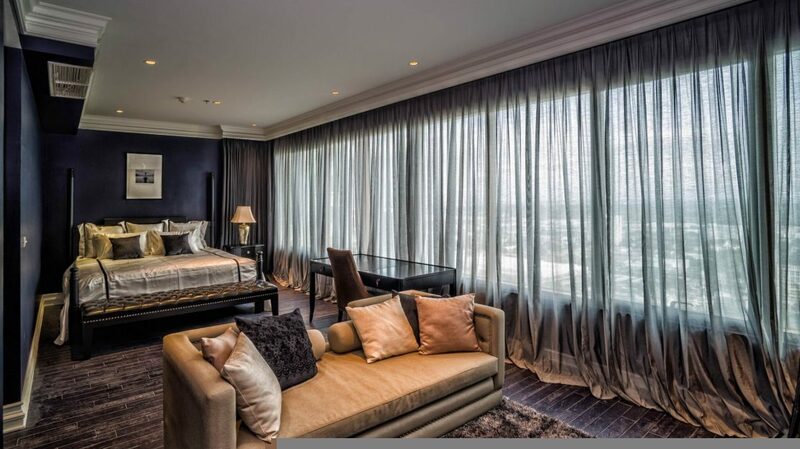 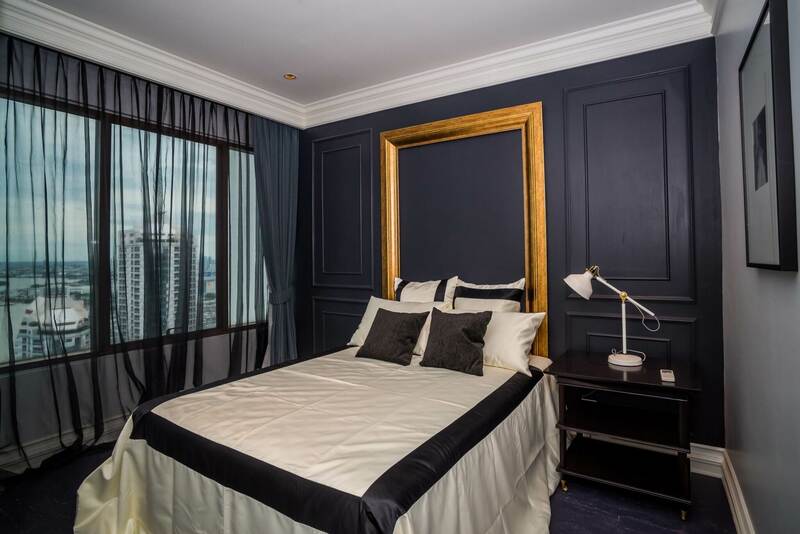 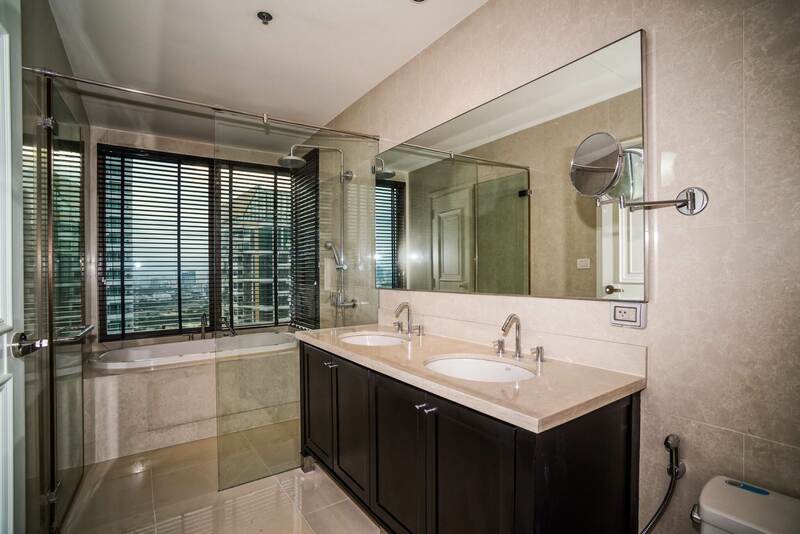 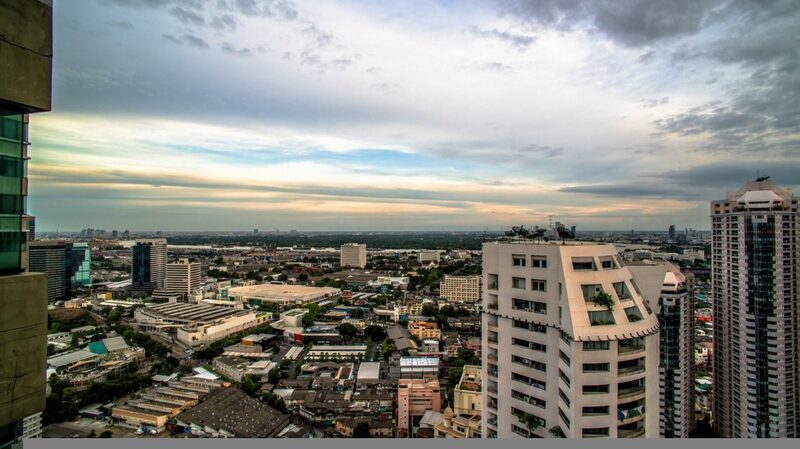 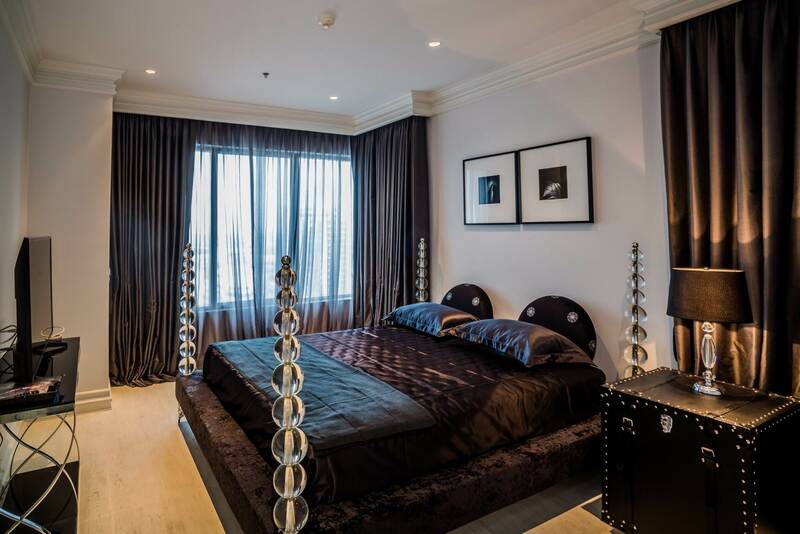 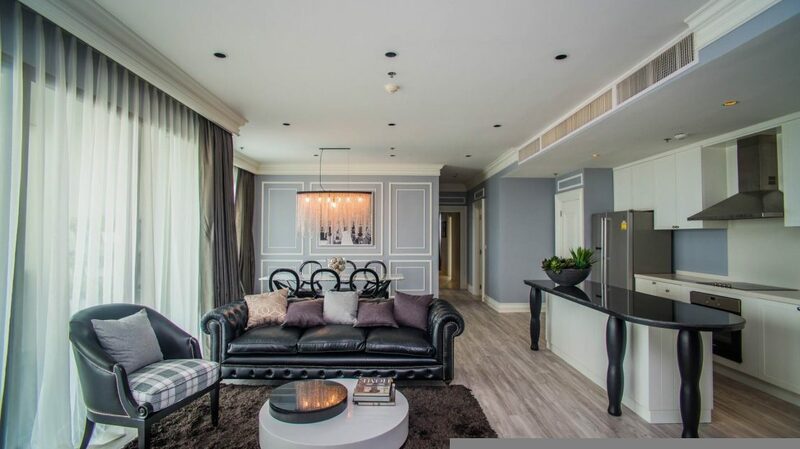 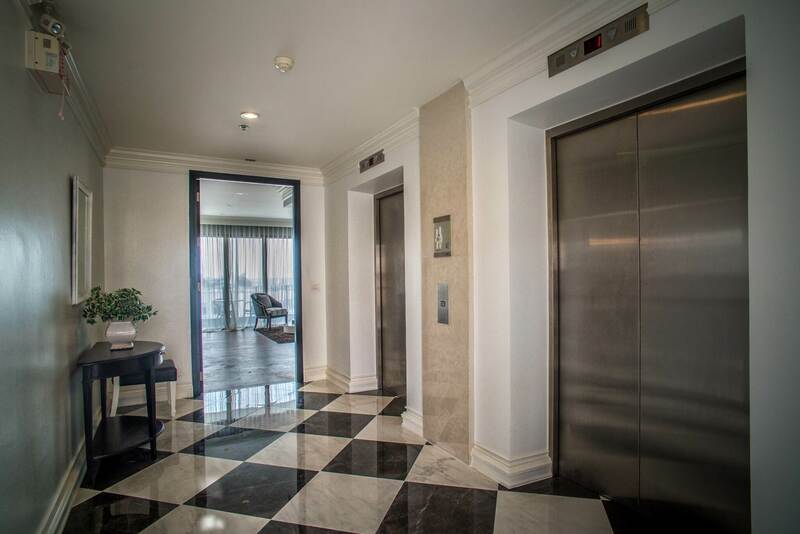 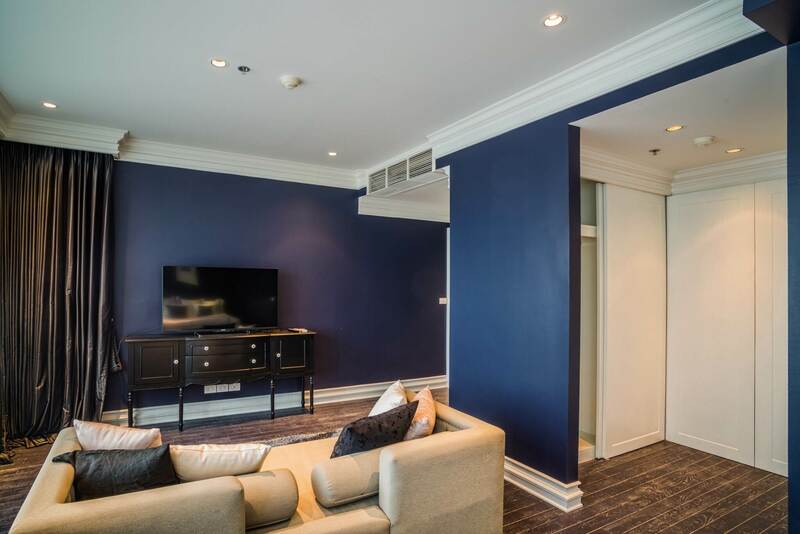 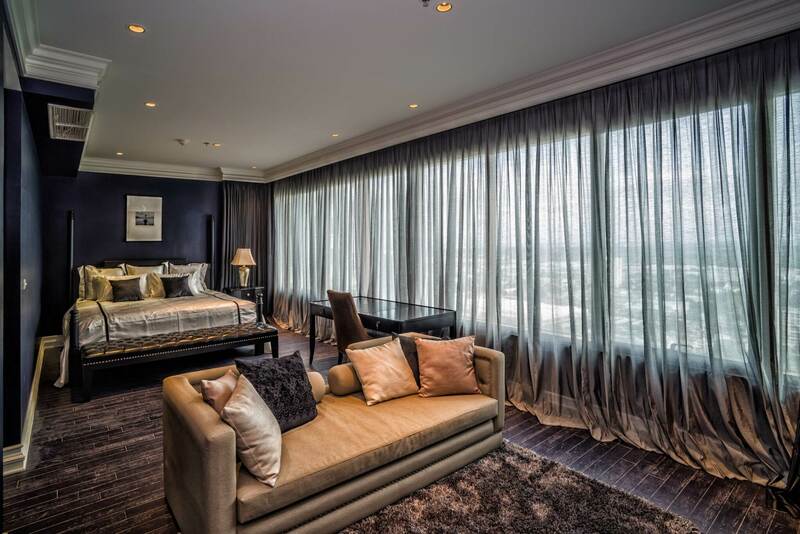 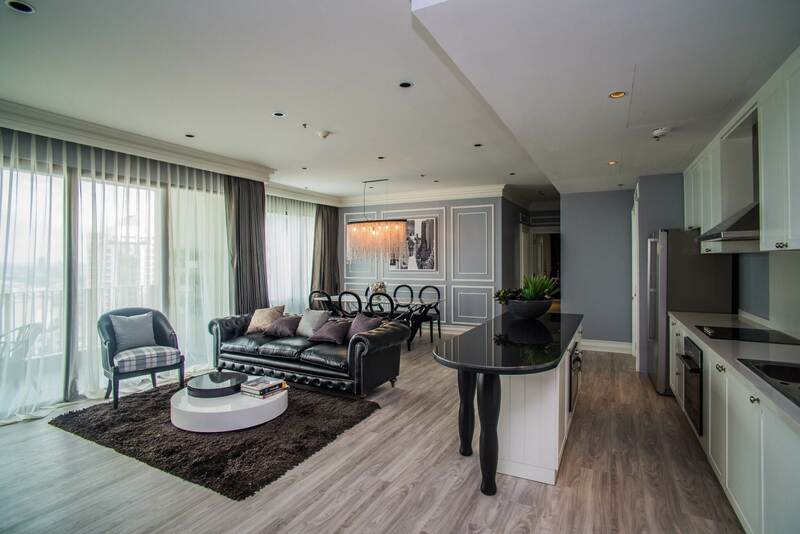 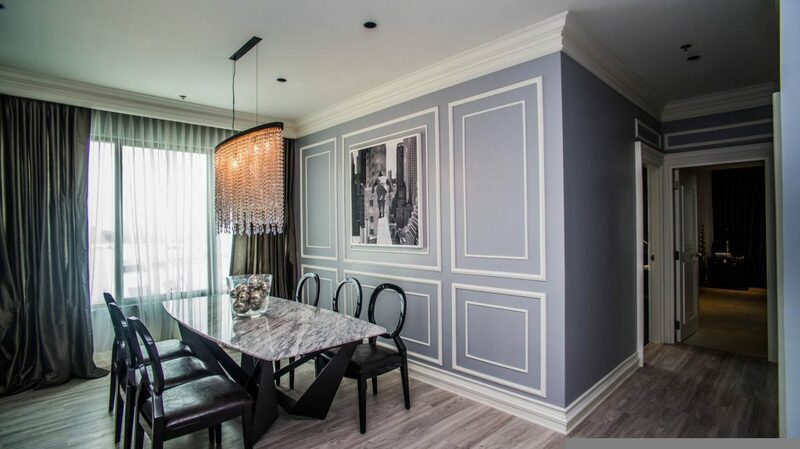 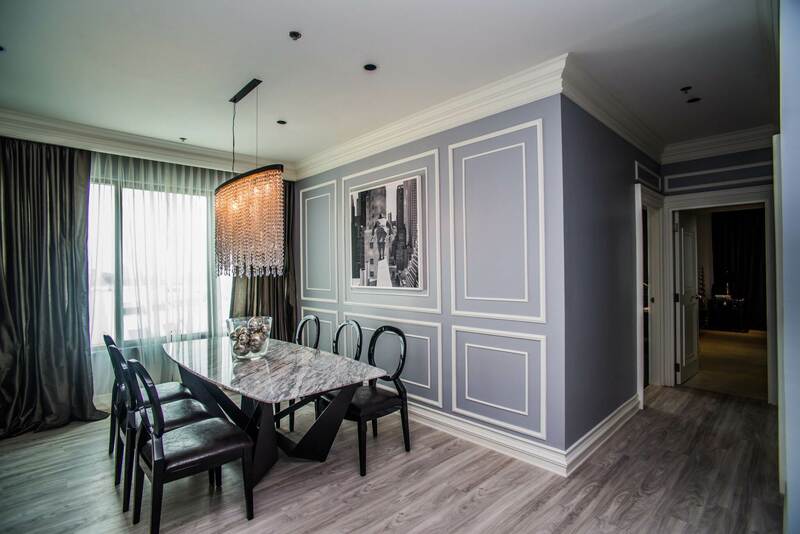 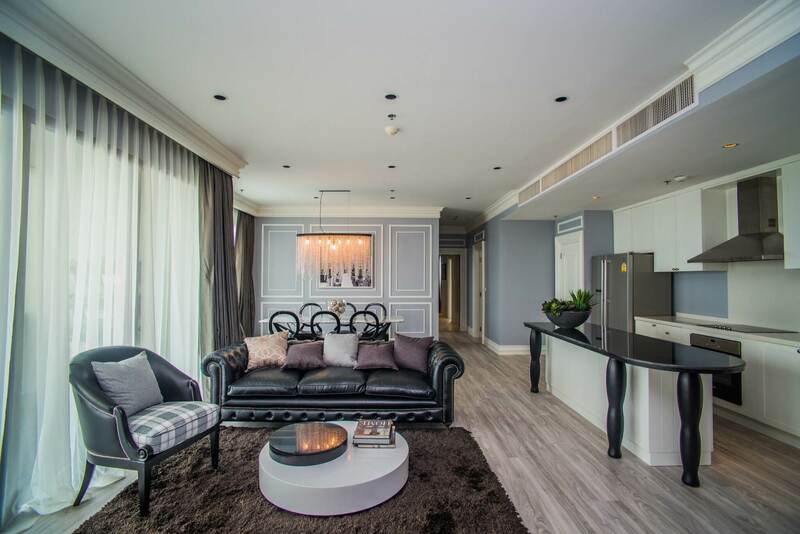 Super luxurious and high end penthouse unit located on the top floor of the Emporio Place in Sukhumvit Soi 24. 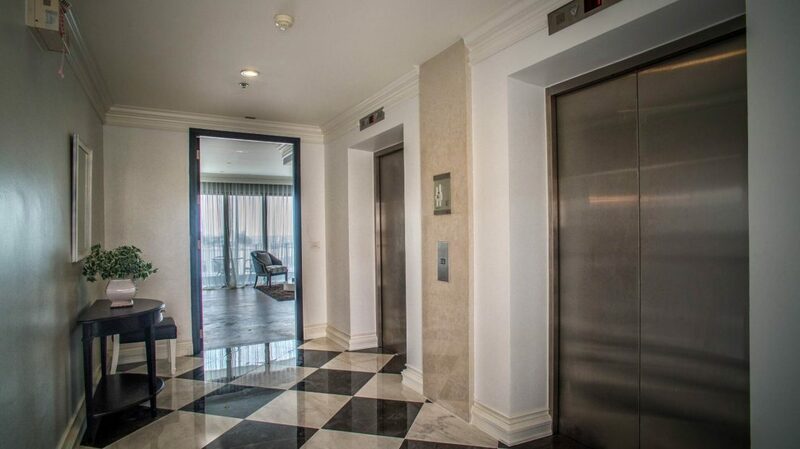 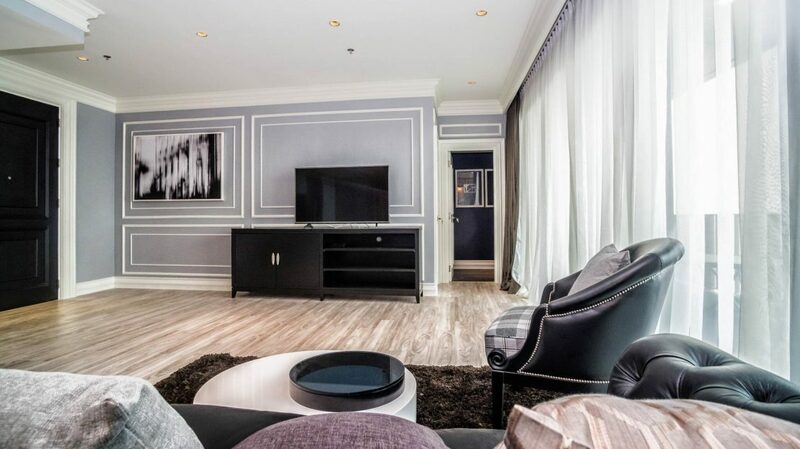 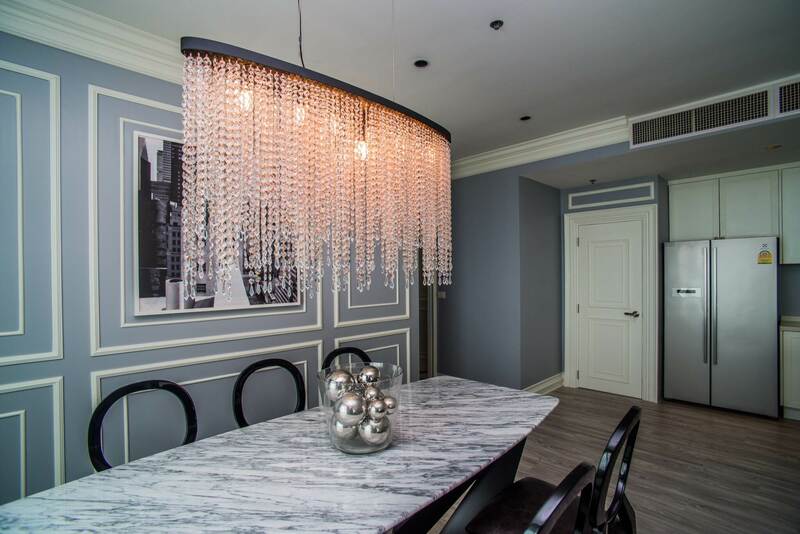 The unit occupies the entire floor and has its own private lobby. 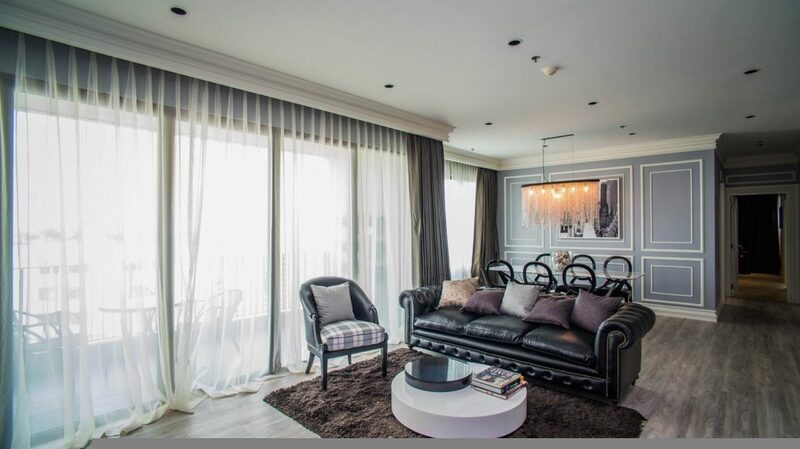 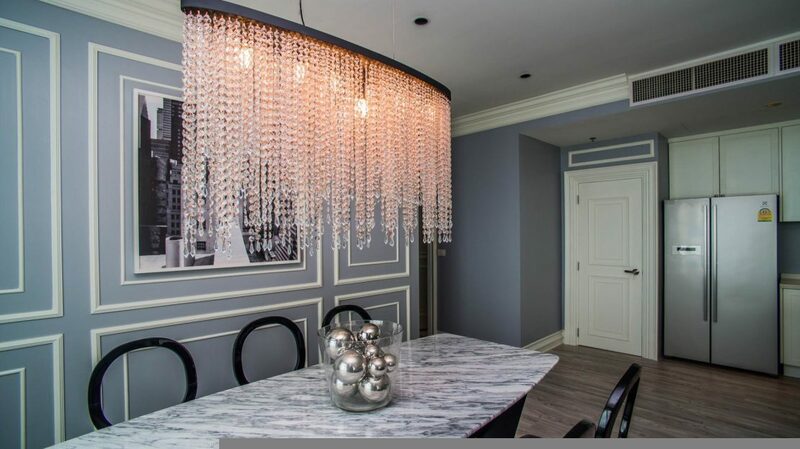 Most of the furniture are imported from abroad making the space unique and luxurious. 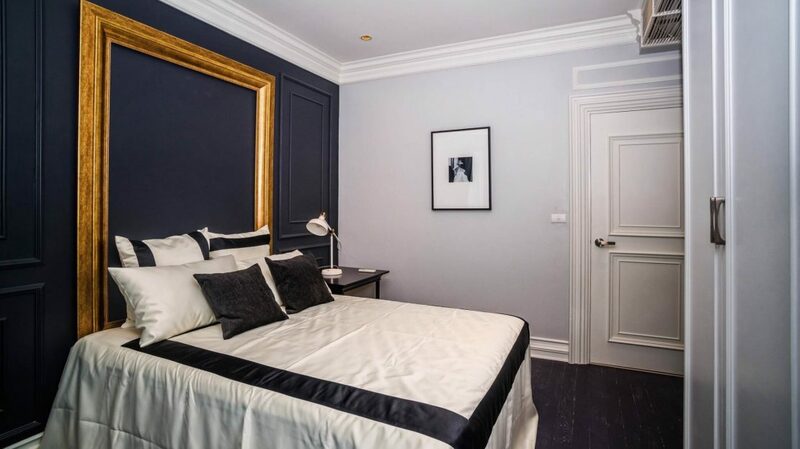 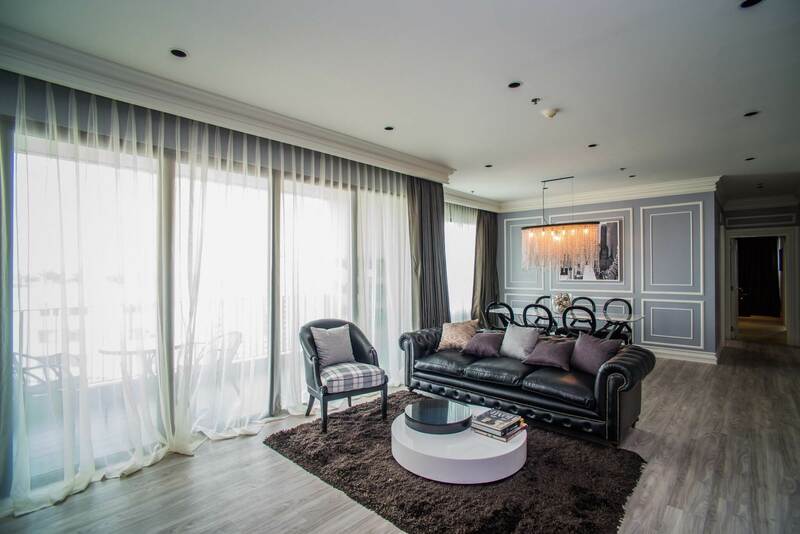 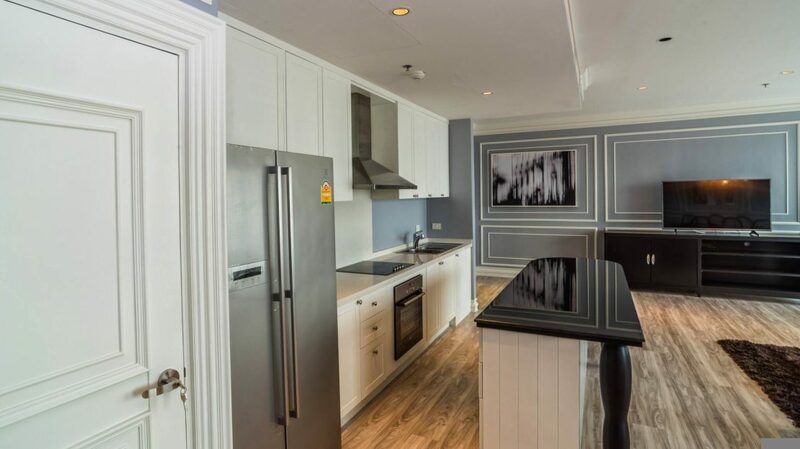 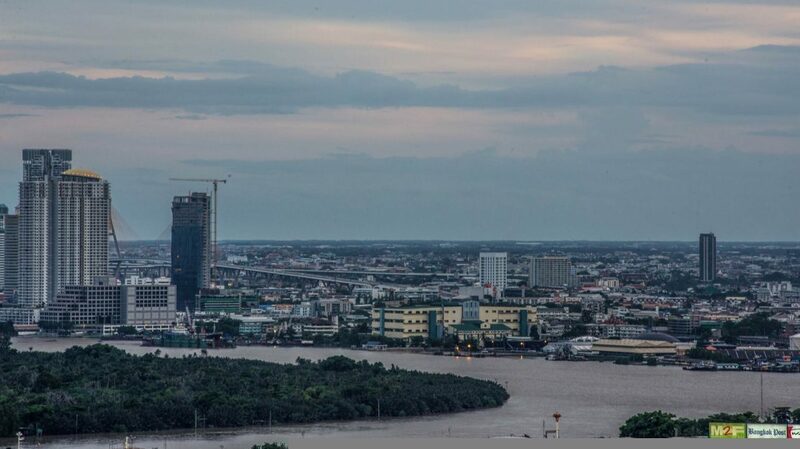 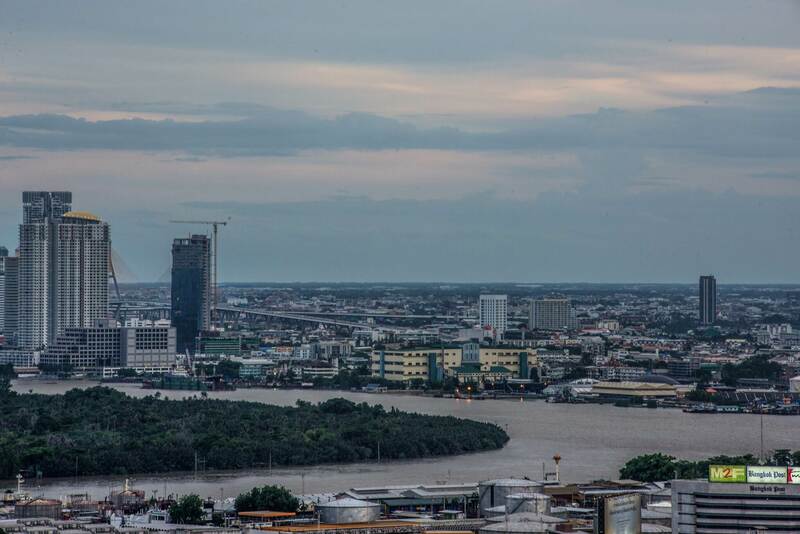 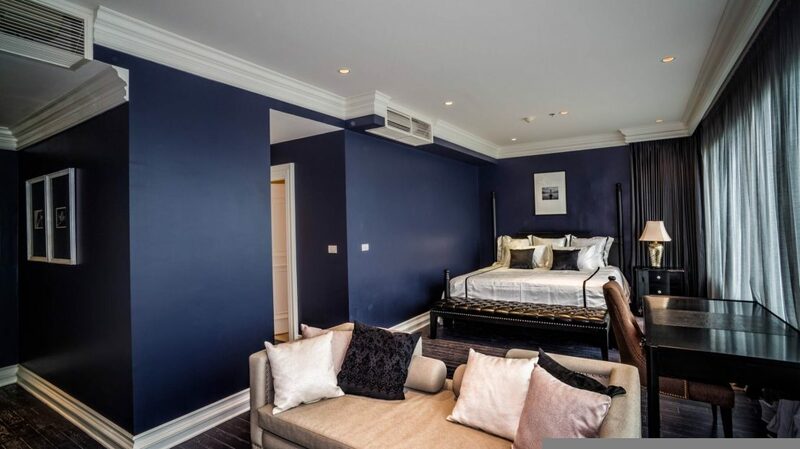 More then 170 sqm of living space, 3 bedrooms/4 bathrooms and an enormous balcony facing south with a beautiful view of the river and port area.